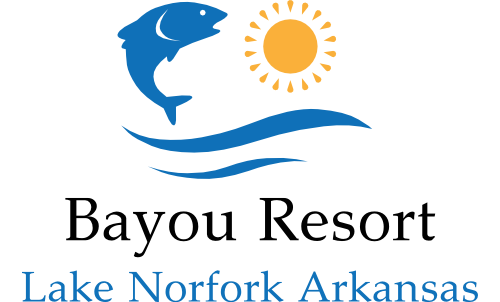 Experience the best hunting the Ozark Mountains have to offer from the comfort of Bayou Resort. Our experienced guides will assist you with your hunting adventure, just give us a call for a free guide report at (870) 467-5277. Bayou Resort offers hunters all the creature comforts they could desire to help make their time memorable. 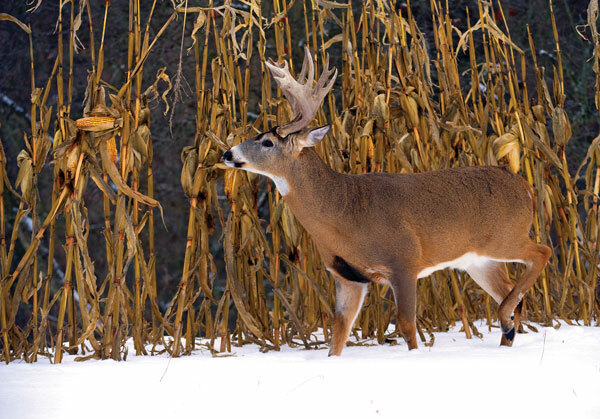 We offer warm clean cabins, a fully stocked convenience store, game cleaning stations, a billiards room and commercial cooking area to enjoy to enjoy your trophy. Please reserve early, our entire resort sold out very early this past season. We’ll see you at Bayou Resort!